First, and foremost, we are sinners saved by grace. Danny and Debe were married on April 22, 1972. 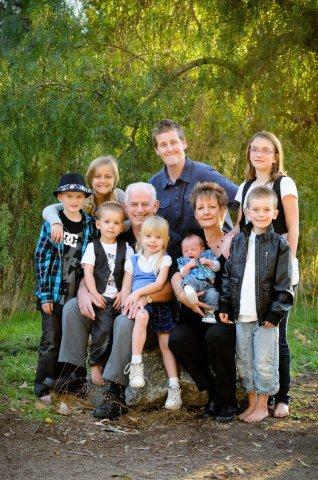 They have four grown and married children and nine grandchildren. Their two sons and two daughters graduated from Hope between 1991 and 2006. Danny retired in April 2011 after thirty years at Boeing. Danny works as the school bookkeeper and director of Hope for Health Weight Loss Clinic located in the Hope facility. They began homeschooling during the 1984-85 school year when their oldest children were in 2nd and 5th grade. As a respected leader and speaker in home education for over twenty-five years, Debe loves to share truth and humor through Biblical principles and practical applications she has learned by God’s grace to be a wise wife, a creative parent, and a resourceful and organized home schooler. Debe is the author of The Challenge of Raising Cain and co-authored with Bethany Bennett, Mrs. Mom: Agonized or Organized. 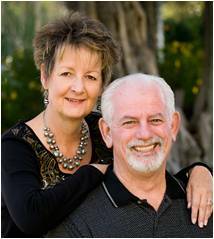 Read Danny and Debe's story about the beginning of Hope Christian Academy "A Hopeful Heart".